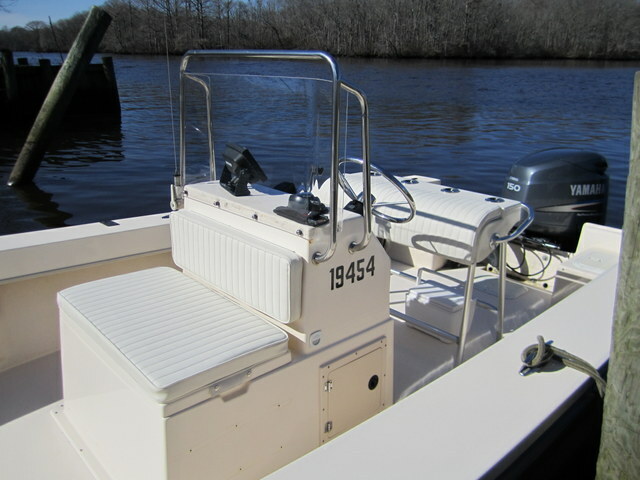 For several weeks now, the water temperature of the Pocomoke has been holding steady at around forty-five degrees. This consistency brings with it a usually reliable crappie bite. Yesterday was a case in point, as I landed close to thirty of the speckled perch up to twelve-inches, in a short afternoon while fishing solo. After a slow pick at my first stop I idled the Jones Brothers up to a fallen bald cypress tree and quietly slid the anchor over the stern, so sure I was that there was somebody home. 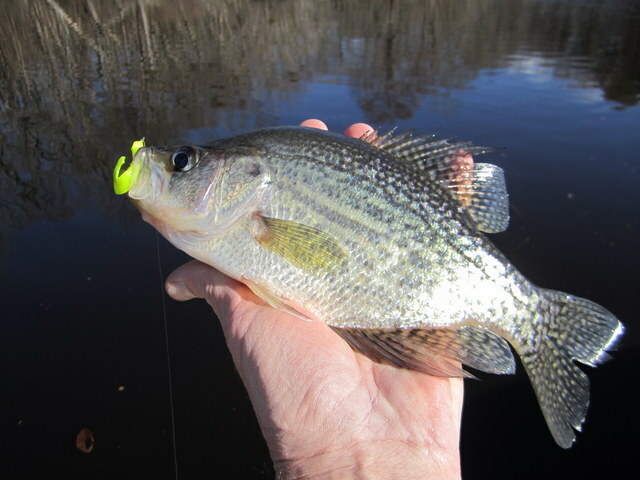 On my very first cast I saw the line twitch, a telltale sign that something had inhaled my 1/16 ounce crappie jig. 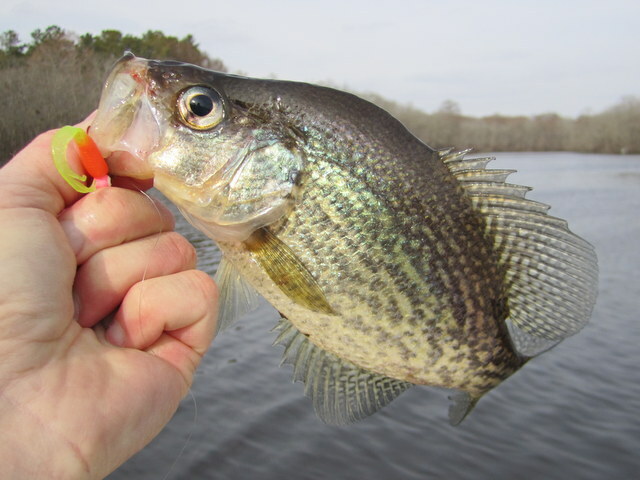 I set the hook before even feeling the strike and was rewarded with a steady pull, and shortly thereafter, a thrashing twelve-inch crappie at boatside. I quickly released the fish and a second cast brought a similar result. Like submerged Christmas ornaments on a sunken Fraser Fir, the crappie were hanging tight to the dead tree’s underwater branches. 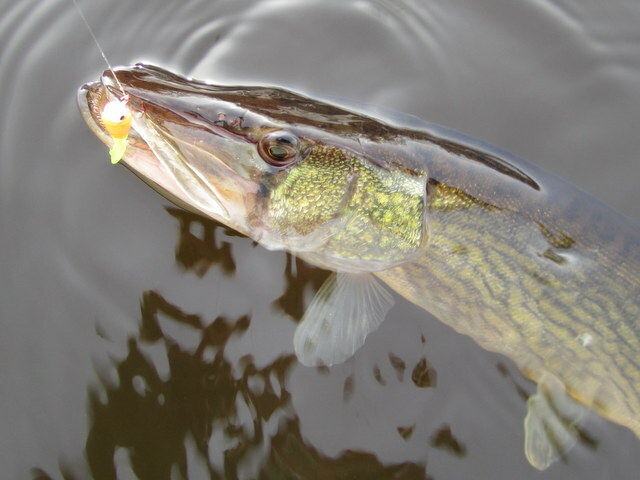 Every so often a twenty-inch pickerel would grab the small jig, giving me a battle on the four-pound ultralight G. Loomis spinning rod. As the tide dropped off, so did the catching. 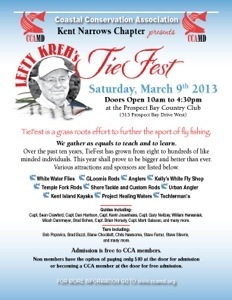 Tidewater fishing is funny that way. Good eating, but more than that, just plain fun to catch! Call me crazy, but pickerel are my favorite Pocomoke River fish. 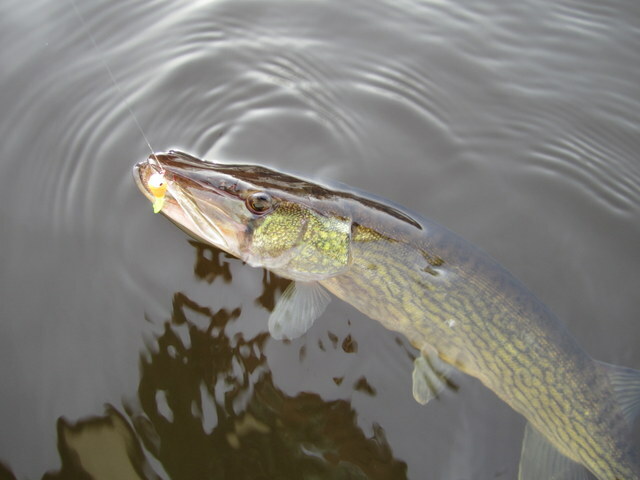 Winter pickerel like small baits, too. And they rarely cut the leader if you play them light. New cushions and windshield. Jones Brothers does good work! G.Loomis SJR 700 GL3 – Hands down the best crappie rod on the planet! 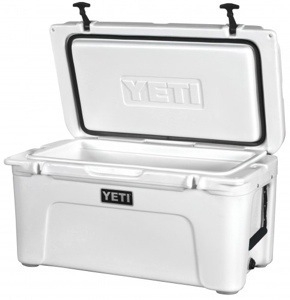 Finally took advantage of my YETI Pro Staff status. New Tundra 65 should be arriving shortly. Couldn’t afford an ice maker so I went with the next best thing!